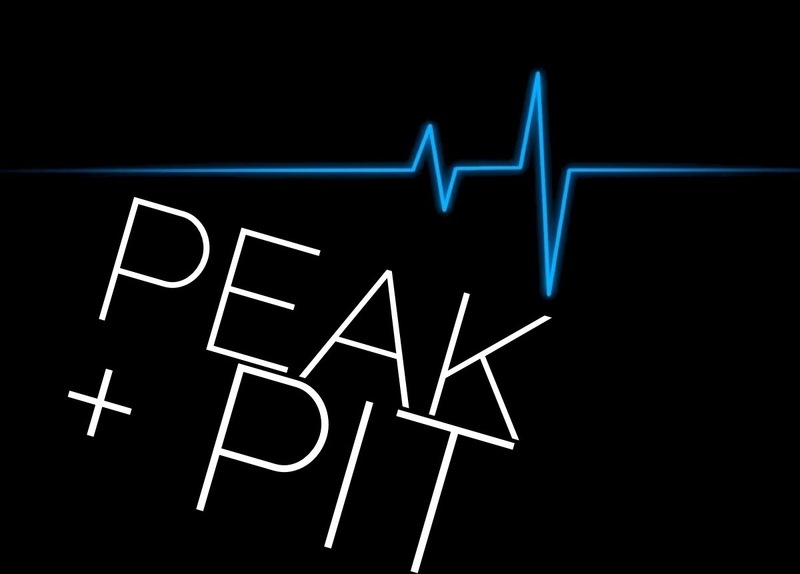 Peak + Pit is the best and the worst. The great and the not-so-great. To make sure it's not all about me, me, me; I'll be sharing quality PR + Career related articles I find throughout the week. Be sure to comment your Peak + Pits of the week! Peak | This week, I was able to volunteer with Cincinnati Ballet, who I interned with last year. 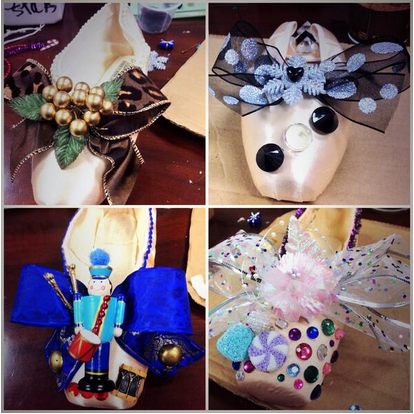 We decorated Pointe Shoes to be sold at the Frisch's Presents The Nutcracker performances, to raise money for the Ballet. It was fun to get creative and I loved reconnecting with all of the employees. The Ballet definitely has my heart. Pit | I dislike that I chose to do a personal peak because I hate to be a Debbie-downer and like Kanye West said, "I'm only going to say what I want to put into the Universe." I love that. However, I made a commitment when I first started the series. So, here I go. When decorating the pointe shoes, I burned my thumb and pointer finger pretty badly with the hot glue gun. My fingertips feel a little numb. Oops! Then there is the fact that I still don't have full-time job. I'm still optimistic. I'll get there. It will happen. Until then, I'll continue to search, apply, read, write, and continue to put my skills to use.